When can we see Sunfish in Bali? Meeting Sunfish is a dream for many divers around the world who come to Bali specially to experience this unique event. Giant of the seas, looking like a prehistoric creature, the mola-mola (inspired by the shape of a “millstone”) is the world’s heaviest bony fish (up to 2 tons). It is more often called the sunfish, refering to the animal’s habit of sunbathing at the surface of the water. This is one of the most mysterious and misunderstood fish. It is also the most fascinating. The best time to see sunfish around Bali starts in July till November. around Nusa Penida/Nusa Lembongan and around Gilis Tepekong/Mimpang Islands. Why is Bali the perfect place to meet sunfish? 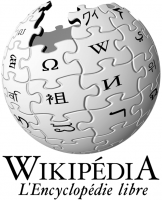 It is found in all temperate and tropical waters of the world. 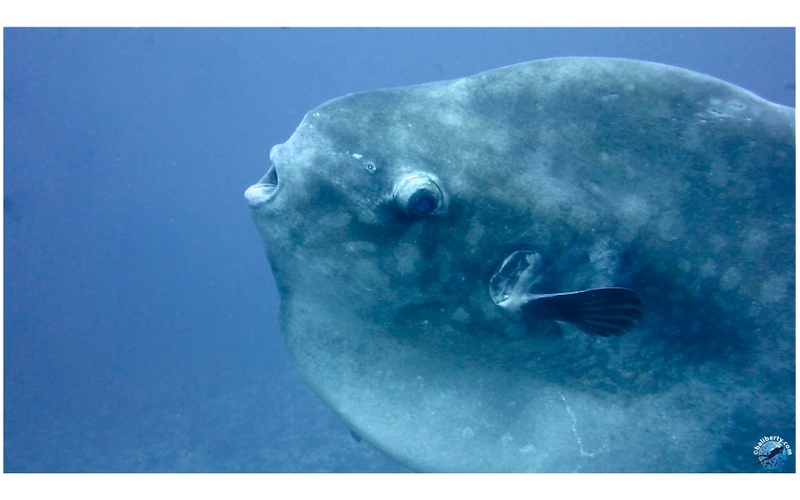 Sunfish is pelagic and swimm at depths of up to 500 m. Despite its large size, it is a clumsy swimmer; then it lets itself be carried away by the currents. Swimming intodeep and cold seas, it takes advantage of seasonal currents to reach the surface. Some peole think it is warm or “thermally recharging” before plunging into deeper and colder waters. That’s a good way also for some reef fishes and birds to get rid of skin parasites. Strait between Bali and Lombok is crossed by deep waters with strong and cold currents. The strait islands: Nusa Penida/Nusa Lembongan in the south and Tepekong/Mimpang further north are ideal locations for watching mola mola, when it rises from depth. How to dive with sunfish? 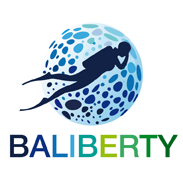 These 4 dive sites are reserved for experienced diversbecause they are exposed to tricky currents,. Diving day trip with 2 or 3 dives will make you happy to meet mola-mola. For safety reasons, we always check the weather, sea conditions, indices and tide times. Sunfish can be seen in shallow water (5-15 m), but it is more often around 35-40 m.
So that, the temptation is high to go further or deeper. Remain cautious, patient, and the dream will become reality! Then, comming out from the big blue, here is the encounter, the long-awaited meeting with a wild creature. Gently waving the tips of its fins, sunfish barely oscillates, while long fin banner fishes cleaning its skin. Alone or in small group (2 or 3), sunfish like shownig off for photographers. Sunfish is completely harmless to humans, altough its impressive size and antique style. It may be measured between 3 and 4 meters wingspan. Swimming upright, it has a very specific shaped silhouette, such a winged disc. Its great and thin body has a prominent head, 2 fins (dorsal & ventral) but almost no tail. Its teeth are fused beak-shaped, which prevents closing the mouth. Sunfish feed mainly on small fish, jellyfish, algae, zooplankton and small crustaceans. We don’t get many knowledges yet about its mode of reproduction, growth and longevity. Its main predators are sharks, sea lions, orcas and men. Sunfish – Human: friend or enemy ? Safe for humans, sunfish is easy to approach, see accomplice with divers. Unfortunately, the opposite is not true. Sunfish are caught in Asia to be enjoyed (Japan-Taiwan) or used as a medicinal ingredient. Many of them also died in large numbers, prisoner of drifting fishing nets. It seems that the world population of mola mola is already decreasing. Like many other fish, mola mola dies of plastic pollution, suffocating with plastic bags mistaken for jellyfish. 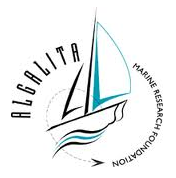 For real information about plastic pollution, do not hesitate to visit and support the Alagita Foundation, that annually studying the new continent made of plastic, located between Japan and United States.